Portable reusable energy means life has zero boundaries. Goal Zero’s mission is ambitious. It’s to empower every person in the world by putting reliable energy in their hands without putting stress on the world’s resources. To personify this mission would require someone bold, very bold. Become completely untethered like Alex Honnold. 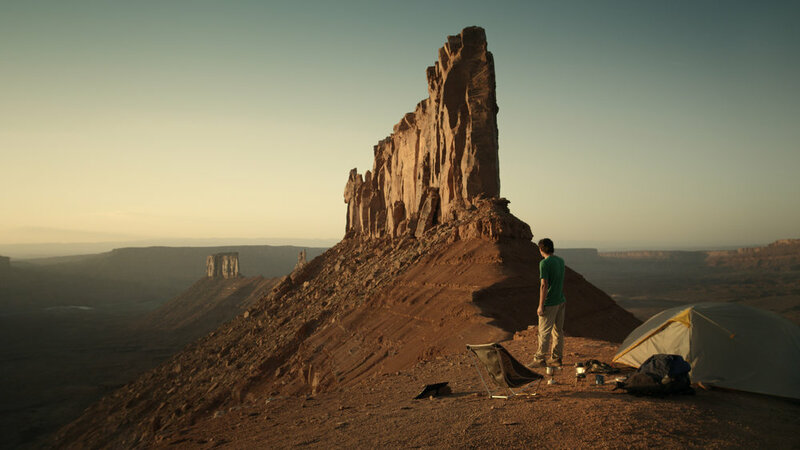 Alex Honnold joined the Goal Zero brand as its chief ambassador to the outdoor adventurer audience. Alex personifies the idea of being untethered to the world by climbing terrifying heights with no ropes. No ropes! Our creative team worked with Portland-based agency Curious Beast to tell Alex’s story and capture one of his breathtaking ropeless climbs.